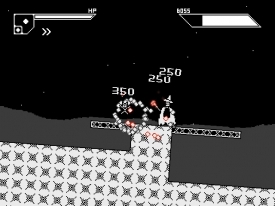 "A nostalgic retro style platformer where every enemy is a boss!" 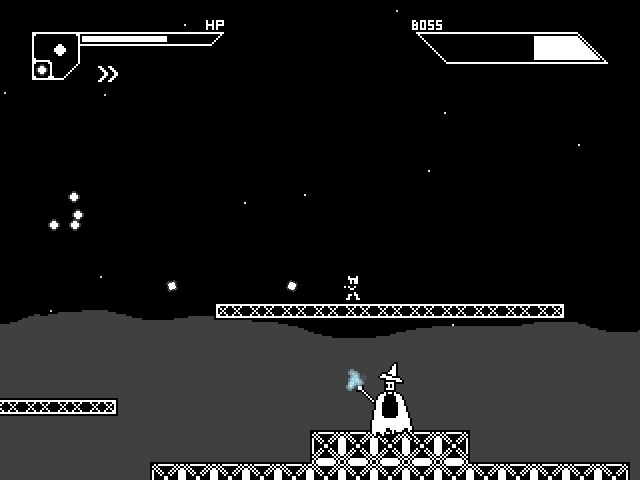 The Last Level is a simple yet fun platform game it has a very basic black and white look to it but the game play is fun. The title refers to the fact that each part of the game is like being in the last level of a game, every enemy you encounter is a boss there is no minions or henchmen in your way every adversary you will encounter will be a challenge. 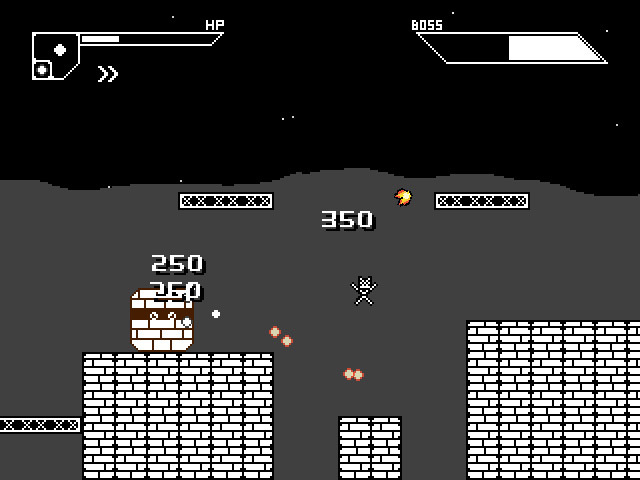 The controls are very basic you can just move left and right and jump up and use down to drop through any platform places you may have jumped upon, the bosses are quite varied although sometimes can look a bit dull and boring, I guess the game is a throw-back to classic platform games but other than having each enemy being a boss there is nothing that really separates this game from the crowd although it may set off some kind of nostalgia as it does look reminiscent of something you may have played on a classic gaming computer. If you do enjoy a good dose of nostalgia then it’s definitely worth downloading The Last Level but it may not have enough going for it to keep you coming back to it. You can download The Last Level here for free.